There’s a few old adages in NFL wagering, like beware of road favorites or be careful betting on that one obvious easy play that everyone else loves. I’m going against both of those warnings this week. First, the road favorite. It’s not going out on a limb to suggest that the Detroit Lions might be for real. It’s a pretty risky prospect to back that up by taking the Lions giving points on the road to a division rival. The Minnesota Vikings might be 0-2 right now, but they’re not that far removed from their run the NFC championship. But the Detroit defense will stifle Adrian Peterson just enough, and Donovan McNabb won’t be able to save them. Soon as Matthew Stafford gets a couple TD’s on the board and a sack/fumble by McNabb puts the Lions up 21-3, the crowd will be out of the game and we’ll all be wondering why Detroit wasn’t favored by more. Take the Lions -3 at Minnesota. Now for the Joe Square Public Pick That Will Still Win: Patriots-Bills to go Over 54. I know that’s a pretty high total, and it’s already been bet up from the opening line of 51, so the whole world and their degenerate-gambler mothers love the over in this game. This is the first “really big game” in Buffalo in a long time, featuring two QB’s who sling it around against defenses that can’t really stop anyone. Too obvious, huh. Vegas knows all this so they set this total so high that maybe we should take the under? Could have a “playoff atmosphere” and the semi-shootout only gets to around 31-20 and it stays under the total? No way. 30-27 or 31-24 will push it over, and I still think this one will be more like 38-30 Pats. Take Bills-Patriots Over 54. I also like New Orleans -3.5 at home against the Houston Texans. The Saints have battled the Packers and Bears so far while Houston has been on the JV circuit, sparring with the Manning-less Colts and the lackluster Dolphins. The Texans step up in competition this week against Drew Brees and the Saints in what will also be their first hostile environment of the year. Saints might cruise in this one, but even if it’s not a blowout, New Orleans will cover the spread easily. It’s only week 2 in the NFL, which means it’s okay to hitch your wagon to some probably mediocre teams that no one yet believes in. One of them might emerge as a surprise overachiever, but most likely they are destined for the 5-11-to-7-9 crap heap. Sure, there are some marquee match-ups like San Diego at New England and Philly at Atlanta. But wagering on the big national TV games can be a trap. 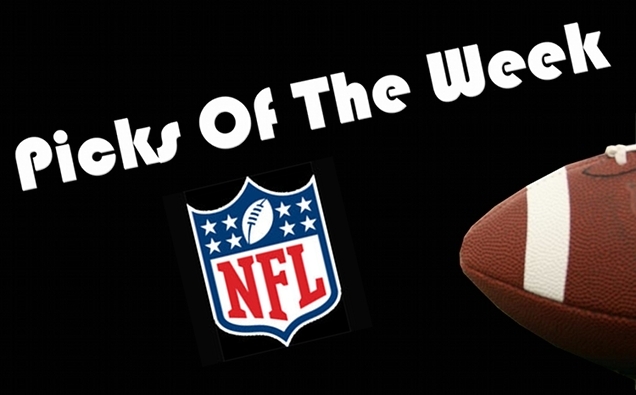 It’s better to put your money on your best picks, not necessarily on the Game of the Week or the one you know you’ll be watching on TV. So sometimes that means slummin’ it with a few undervalued bottom-dwellers. That’s right, this week I’m rollin’ with the Bills, Lions, and Redskins. Let’s get to the picks to find out why. Ah, football is back and it gives me the munchies. In this economy, or lack thereof, the only safe investment is to gamble recklessly on pro football point spreads. 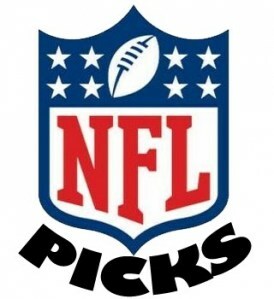 Time to revive the NFL Picks column and give out a few best bets against the spread for Week 1. Over the last two years of picking games for a football website, I went 128-100. Nothing great, but good enough. This year I bring the column to Bums Logic in hopes of helping some of you degenerate gamblers and office pool players some tips on winning a few bucks this year. You’re welcome. Donations accepted.